What Is the Purpose of the Four Last Digits of a Social Security Number? 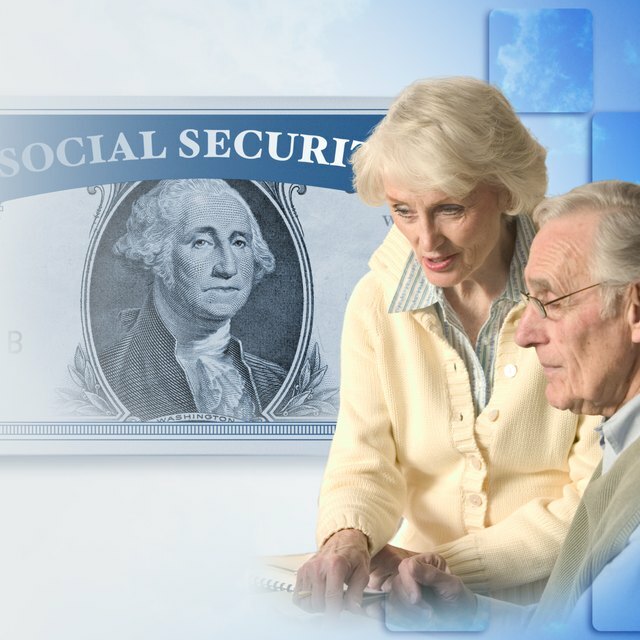 Contrary to what many people think, Social Security numbers are not a randomly issued group of nine digits. Understanding how the first five digits are assigned is essential to understanding the significance of the last four digits of the number. The first three digits of the Social Security number are referred to as the area number and are assigned according to geographic location. The Baltimore office of the Social Security Administration assigns the number based on the zip code of the applicant’s mailing address. The middle two digits--known as the group number--range from 01 to 99 but aren’t assigned in successive order. The SSA first assigns odd numbers from 01 to 09 and then even numbers from 10 through 98 within each area number allocated to the state. After all numbers in group 98 of a specific area are used up, the even groups of 02 to 08 are used, followed by odd groups 11 through 99. The last four digits are serial numbers and are issued consecutively from 0001 through 9999. Many banks, businesses and employers use the last four digits for identification purposes and do not use the whole number due to a risk of identify theft. Since the last four digits of the Social Security number are issued sequentially, they are the least guessable part of your number. The serial number 0000 is never used. No part of the Social Security number indicates a person's race, nor is the number recycled when someone dies. Betty Dishman has been a professional writer since 1988, writing for the "Observer-News-Enterprise" in Newton, N.C., and the "Lenoir News-Topic" in Lenoir, N.C. She lives in western North Carolina near the Great Smoky Mountains. Dishman holds a Bachelor of Arts in communication from Queens University in Charlotte and a graduate certificate in technology and communication from the University of North Carolina-Chapel Hill.